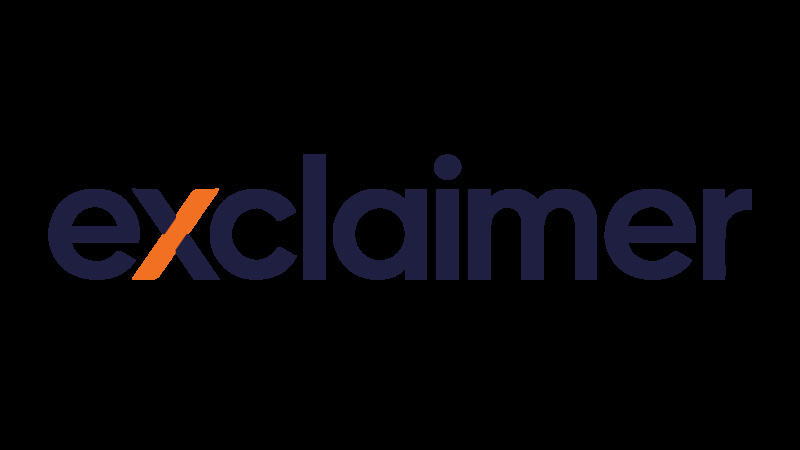 The Exclaimer Blog Other How do you find an email in a haystack? Have you ever stopped to think how your email storage system looks? What would it look like? Would it be structured in a clear and concise order or be a random pile of files? If you have a specific email storage management plan in place, then it would probably look like the former. However, if you don’t pay too much attention to email storage management, chances are it will look like a complete mess. How easy would it be for you to find a single email should it be needed? Would it just take a single search or would it be a drawn out process that would take forever to perform? Would it be like finding an email in a haystack? Now, if you don’t use some form of email archiving solution, you might think that this doesn’t sound that bad. This is especially the case if you don’t have to recover old emails often. Still, good email storage management is important for every business as it can save you a lot of money. If your company was suddenly involved in a legal matter, which inevitably it will be at some point, you will need to go through the process of eDiscovery. You will be required to produce certain email communications by law. This could very well involve delving into your email storage, which will involve a forensic search of all emails. Without an email archiver in place that allows for easy searching, this will take a long time and you’ll be the one who gets the bill from the lawyers. If an email is as difficult to find as the metaphorical ‘needle in a haystack’, then the legal bill you get will be huge, enough to potentially bring down your company. An effective email archiving solution would save you all of this trouble by making emails easily searchable, so that you can provide the required evidence in a timely fashion. Email archiving can often seem unimportant in the grand scheme of things, but you really do need to think about what your email storage looks like. If you can’t find an email you need, how do you expect anyone else to?